Tagged under Mamoru Chiba, Short Hair, Black Hair, Husbando. 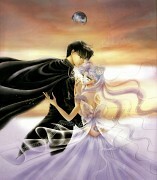 The past form of Mamoru Chiba, and lover of Princess Serenity. He is killed in the rebellion led by Queen Beryl on Earth, after acting as a human shield to protect Serenity from Beryl's sword. 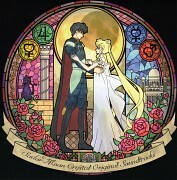 While his character isn't very developed, he is shown to be brave and care deeply about Serenity. 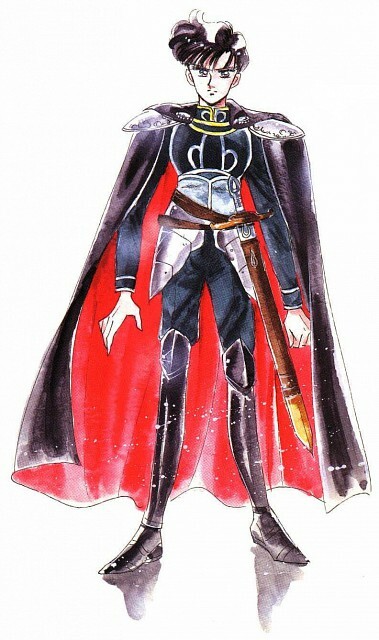 Not to be confused with King Endymion, the future form of Mamoru Chiba after he becomes ruler of Crystal Tokyo in the 30th century, alongside Neo-Queen Serenity.